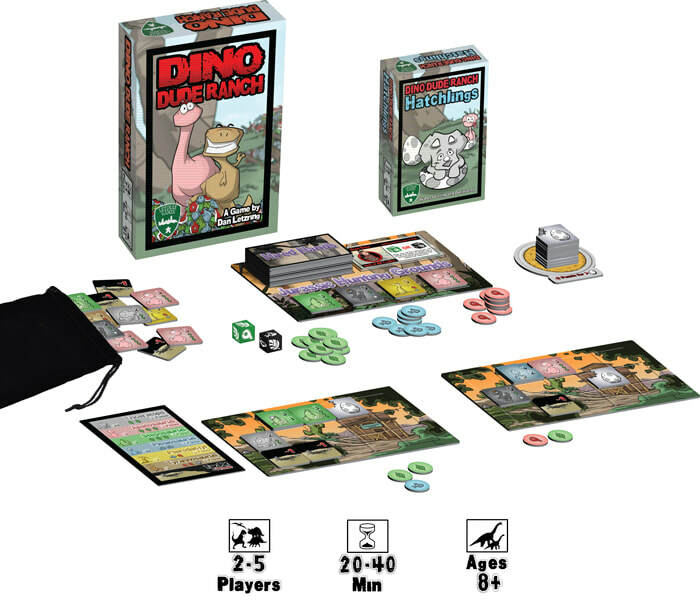 Buy Dino Dude Ranch, Hatchlings, and/or the Velociraptor Expansion! You are a rancher whose specialty is wranglin' dinosaurs! Head on over to the Jurassic Hunting Grounds to capture dinosaurs for your ranch by offering them their favorite foods. 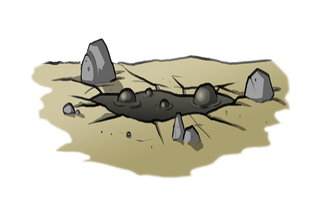 Watch out for tar pits spreading on your land, reducing the number of dinosaurs that can live on your ranch. Fill your ranch with the most valuable dinosaurs to become the top rancher and win! This easy to learn game is a fantastic introduction to set collection/resource management games and is designed to be engaging for families, gamers, and non-gamers alike. 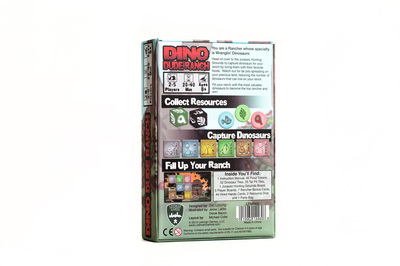 ​Dino Dude Ranch: Hatchlings is an eggs-ellent expansion to your favorite family game. 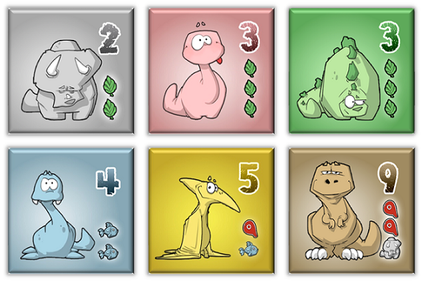 Hatchlings adds more decisions, more strategy, and more cuteness. 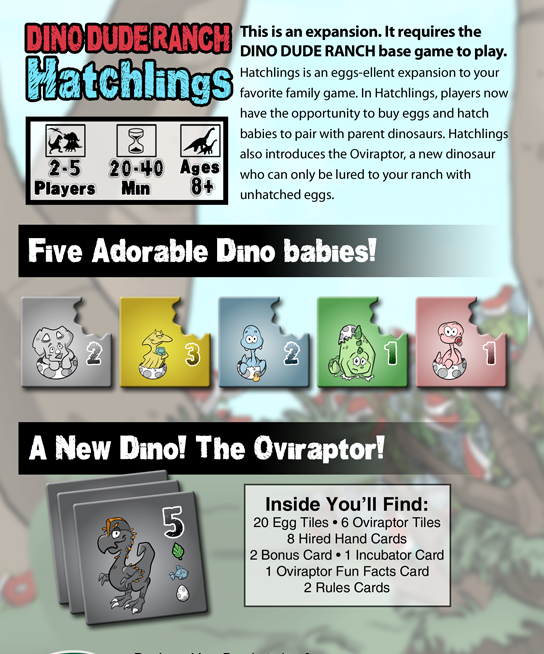 In Hatchlings, players now have the opportunity to buy eggs and hatch babies to pair with parent dinosaurs. 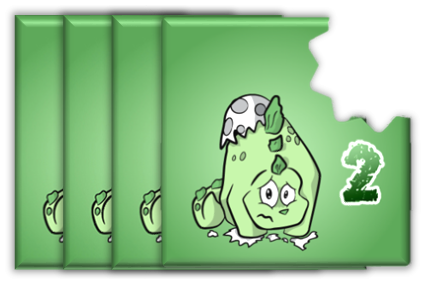 These eggs introduce more considerations when spending resources and also introduce a little press-your-luck into our beloved game. Hatchlings also introduces the Oviraptor, a new dinosaur who can only be lured to your ranch with unhatched eggs. 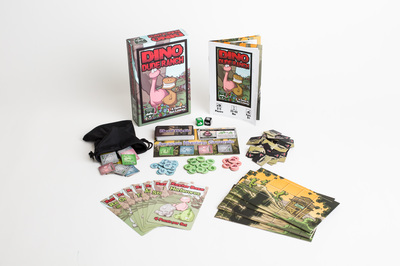 Note* This Expansion is NOT stand-alone and requires the Dino Dude Ranch base game to play! "Overall it's great. I really like this game. So the components are awesome, the artwork is equally awesome. And then there is strategy and it's easy for kids." Check out Tom Vasel's review of Dino Dude Ranch. ​Dice Tower Judgement: Kid Approved! "Overall the game was fun, really easy to learn, really easy to play. I enjoyed it a lot." "If you are in the market for a family game and you have 2-4 people to play with routinely, this is a no brainer. 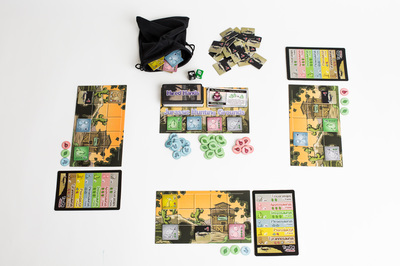 Also if you are in the market for a light filler game for a smaller gaming group, this one is really good as well." 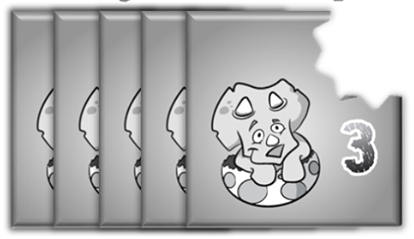 Read the full Gameosity Hatchlings Review! 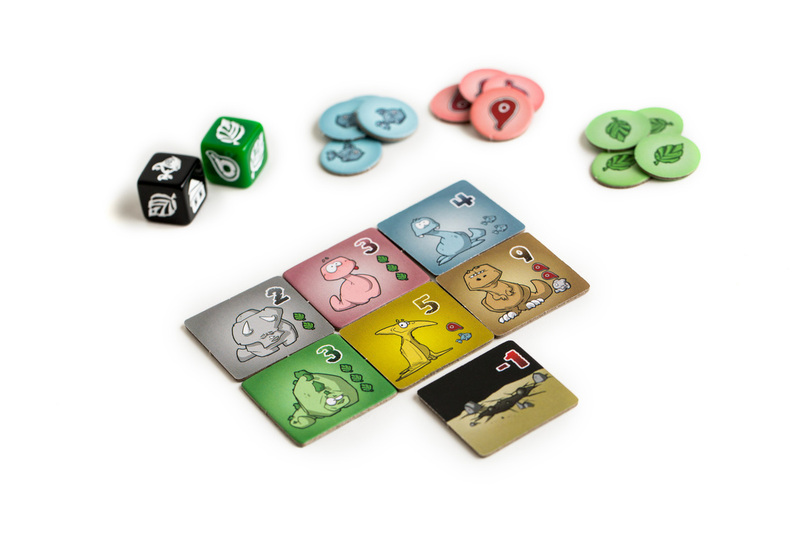 Read the full GeekDad Hatchlings Review! Read Mike's full analysis on what makes a good expansion!